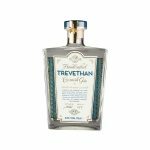 Trevethan Gin was invented by Norman Trevethan in 1929 purely for his family and friends to enjoy. 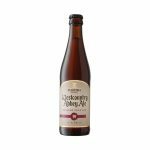 Inspired by visits to roaring 20s London and in a time when craft was about rural people recreating city products, Norman invented a unique and truly Cornish gin from local hedgerow ingredients and family recipes. He epitomised rural ingenuity and creativity in a time before the word ‘craft’ was fashionable. A time when it meant so much more to so many people. A complex and fragrant gin that Norman kept for his most esteemed family and friends. 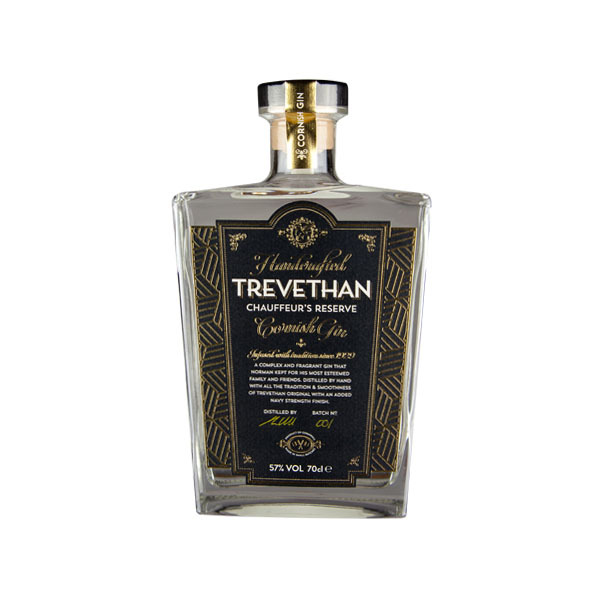 Distilled by hand with all the tradition and smoothies of Trevethan Original with an added navy strength finish.